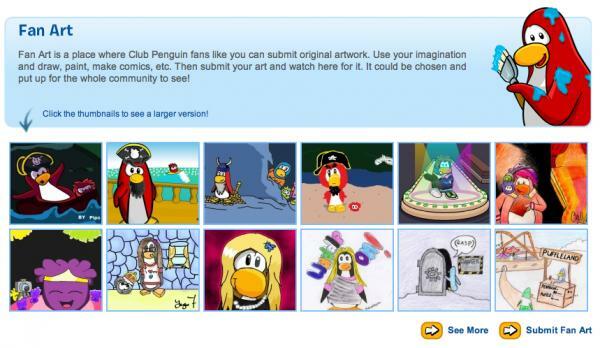 Club Penguin New Fan Art Update! What do you like about these new artworks? Tell us about it in a comment below.